Packed day's testing offered a taster of TOCA package action around the UK’s fastest race circuit. 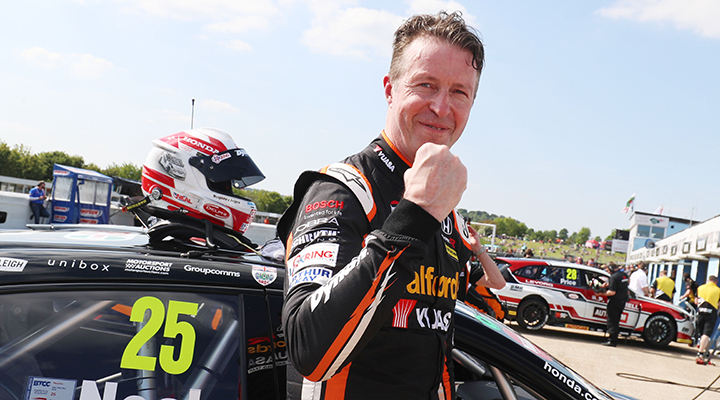 Fiercely competitive BTCC, in its 60th Anniversary year, all set to thrill on Saturday 19 – Sunday 20 May as part of 50th Anniversary year at Thruxton. 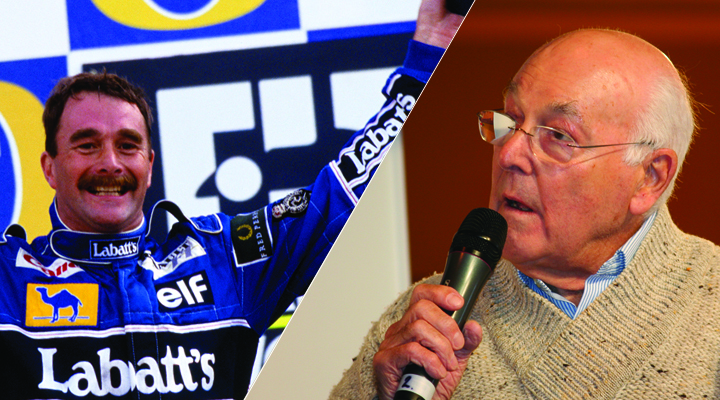 The 1992 Formula 1 World Champion Nigel Mansell and much-loved veteran F1 commentator Murray Walker will inaugurate The Thruxton Centre during the 50th Anniversary Celebration - Sat 2 – Sun 3 June. 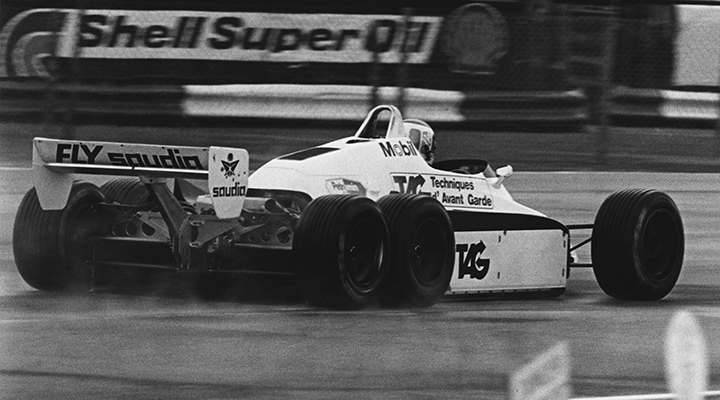 Plus, Mansell’s title-winning Williams F1 car will also be on display. 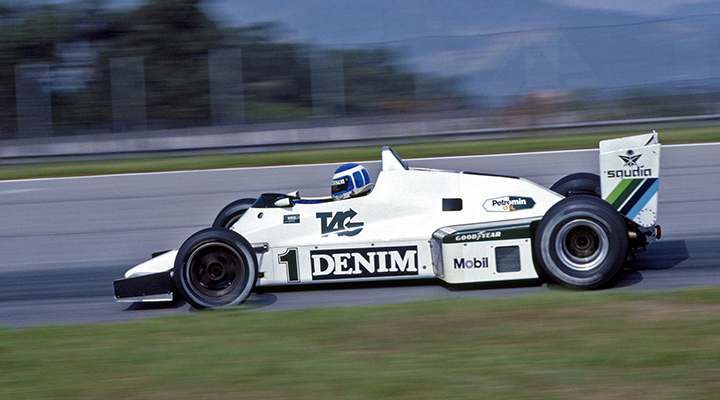 Keke Rosberg's Williams FW08C F1 car is Thruxton-bound for 50th Anniversary Celebration (Sat 2 - Sun 3 June 2018). 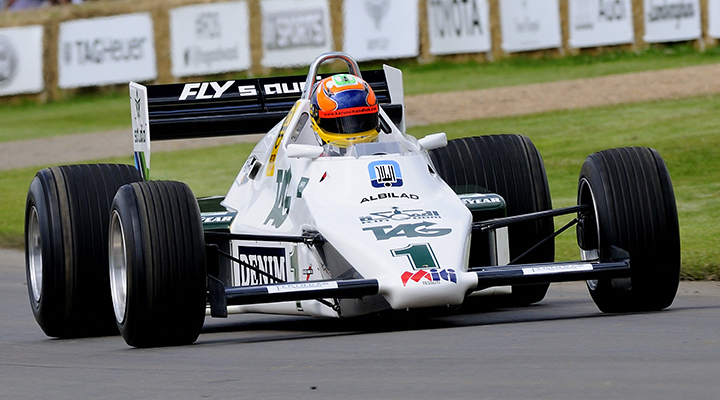 Williams Heritage are preparing the car to tackle Britain’s fastest circuit as part of this family-friendly festival, set to thrill young and old alike in June. 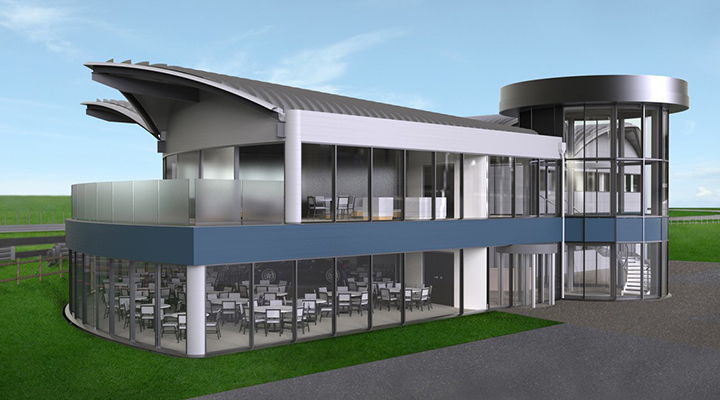 Find our more about the new 1415 m2 two story hospitality centre, opening early in 2018. As our 2017 driving experience season comes to a close, our 2018 driving experience line up as been released with a number of new and exciting experiences now available to purchase. 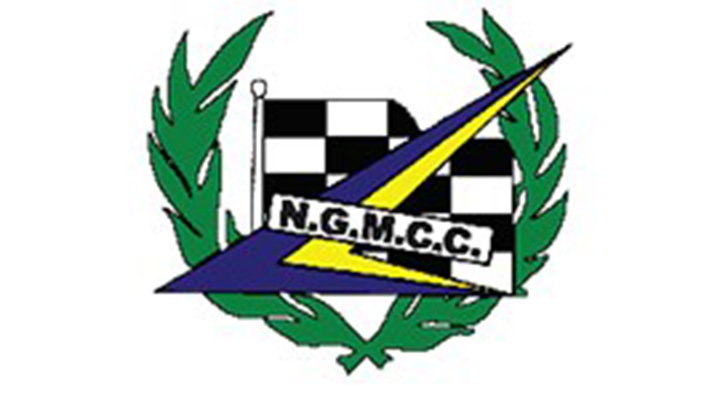 Championships will be won and lost at Thruxton on Saturday 7 October for the final NGRRC meeting of the season. 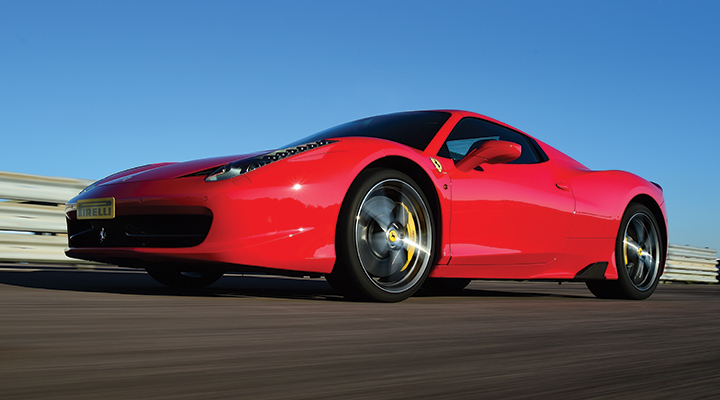 Autumn special offers on a selection of supercars and racing car driving experiences. Find the perfect gift for the petrolhead in your family. 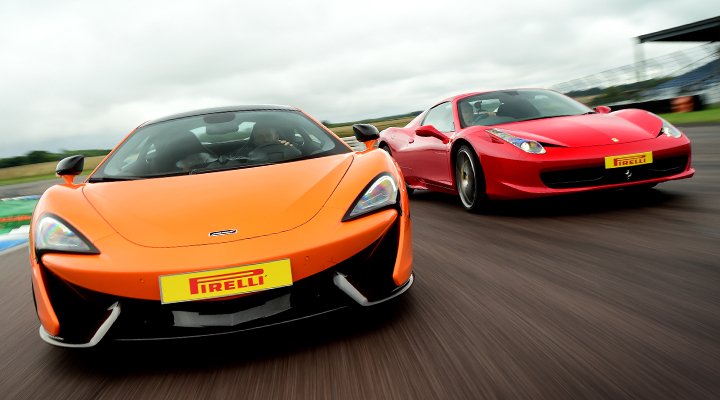 Excitement, speed and lots of smiles are guaranteed as guests drive Supercars, Sports Cars and Racing Cars on the UK's Fastest Race Circuit. Flagship building includes a new restaurant, exhibition space, function rooms, hospitality suites and an outside viewing terrace. Construction has now started and will be ready in 2018 as part of 50th anniversary year. 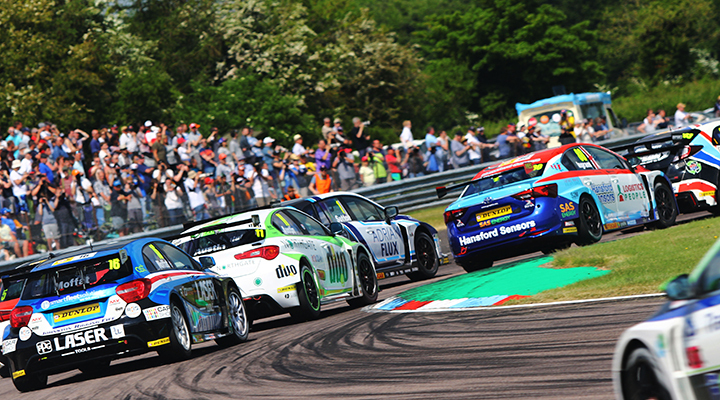 Travelling to Thruxton? 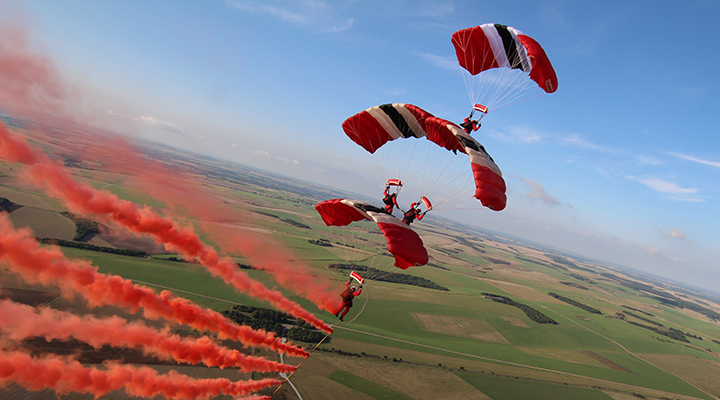 Look out for A303 road closures. 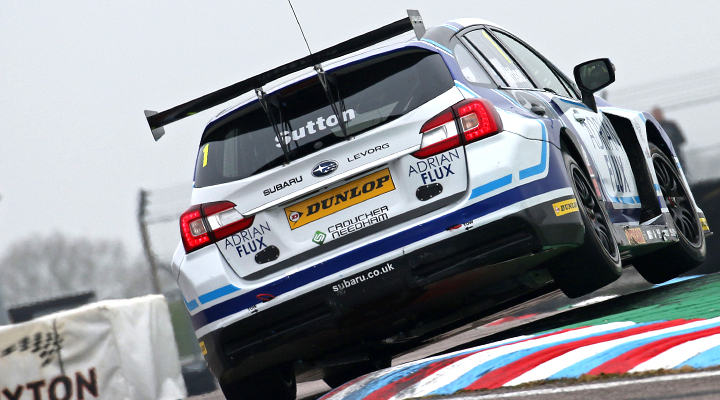 Please allow extra time when travelling to Thruxton on the weekend of (16/17 Sept). There will be road closers in place on the A303 from Friday 15th Sept. Whilst the planned works don't effect anyone using the A303 (East or West bound) to get to Thruxton. The local A and B roads are likely to be much busier with traffic following the diversions.